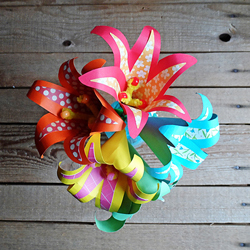 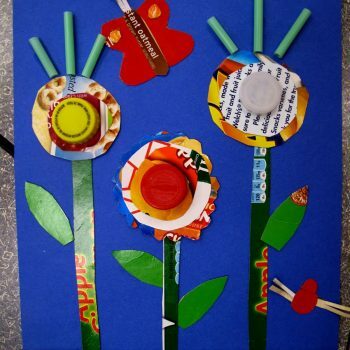 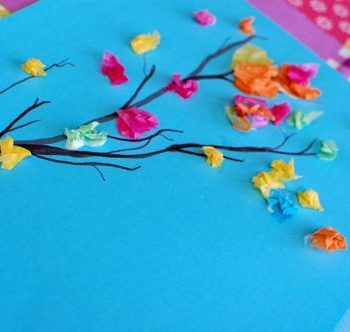 Use vivid colors to create this bouquet of beautiful tropical flowers from card stock and scrapbook paper! 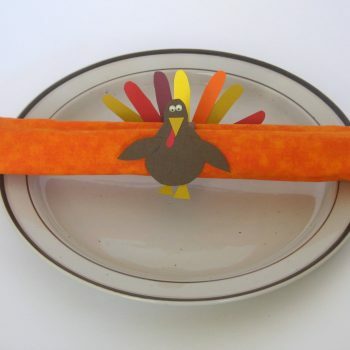 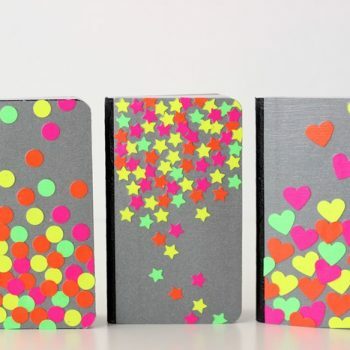 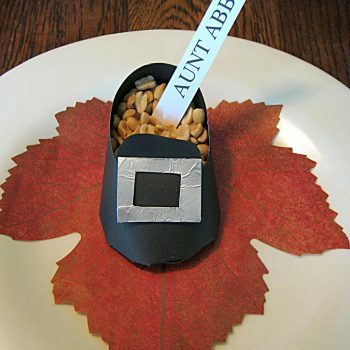 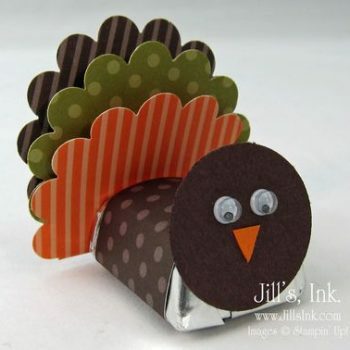 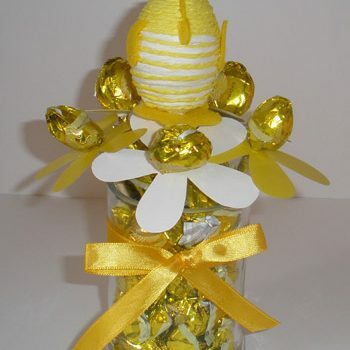 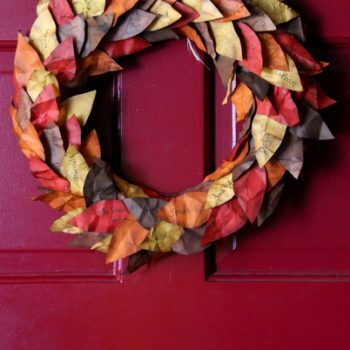 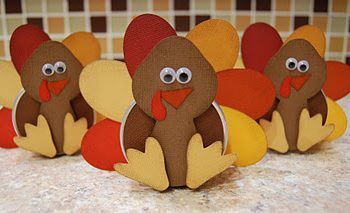 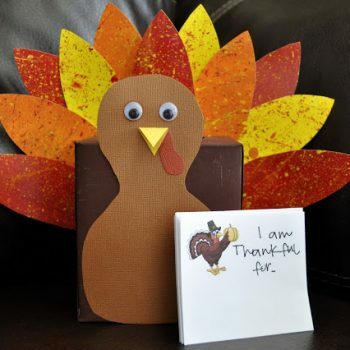 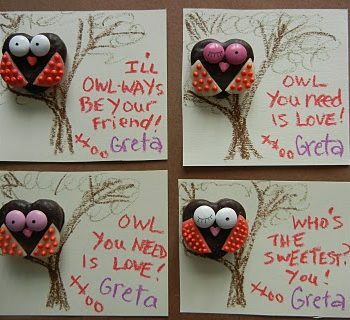 Doodle Up Some Thanksgiving Decor and Embellish with Buttons or other Craft Supplies. 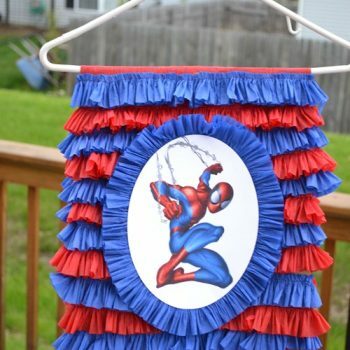 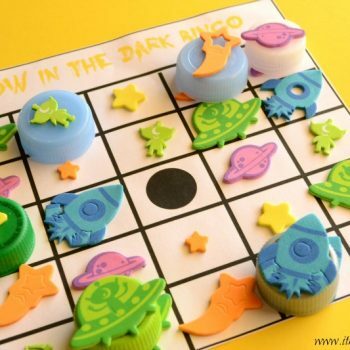 Great fun for kids of all ages! 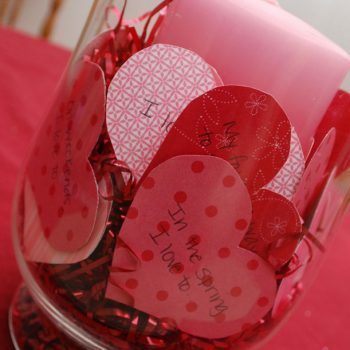 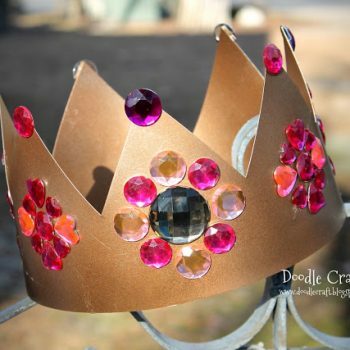 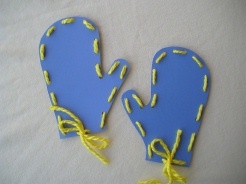 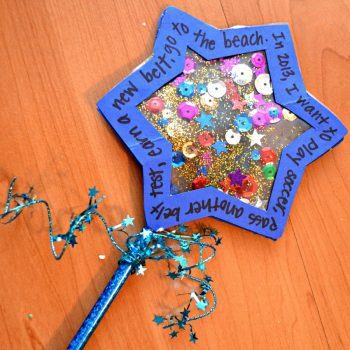 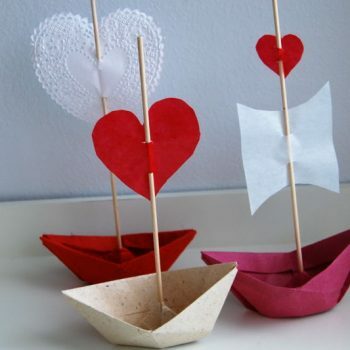 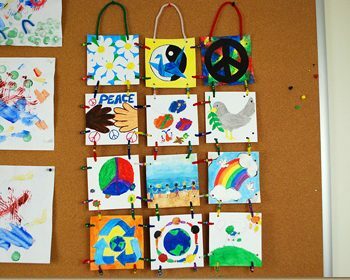 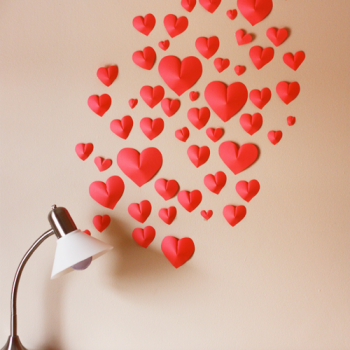 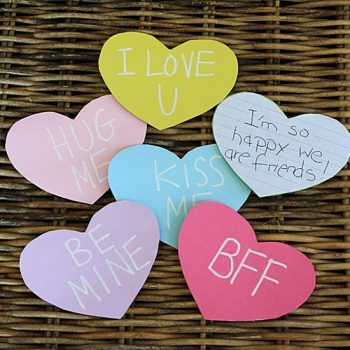 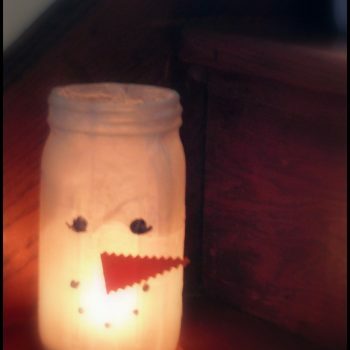 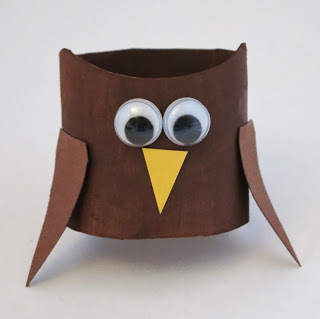 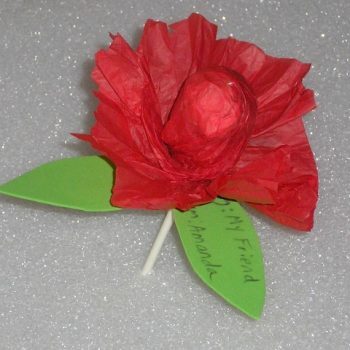 Cute luminaries the kids can make to light up the sidewalk for cold, dark winter nights. 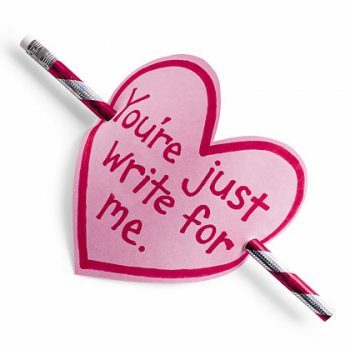 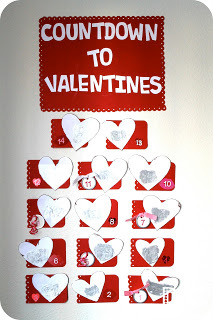 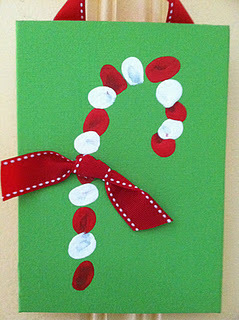 Stitch up some Herhsey’s kisses in a scrapbook paper pouch–free printable! 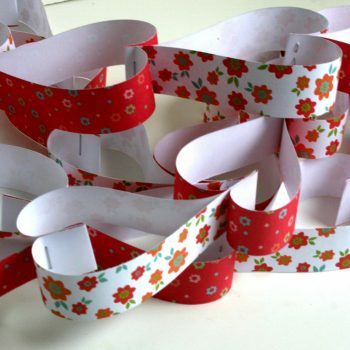 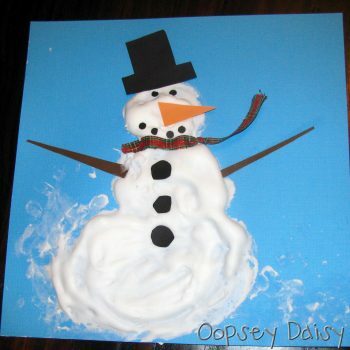 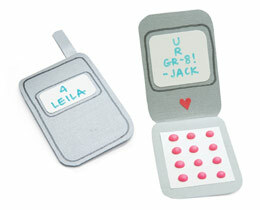 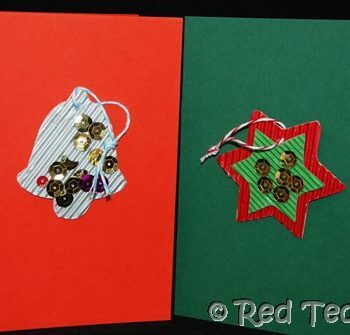 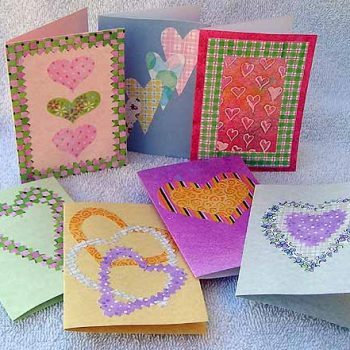 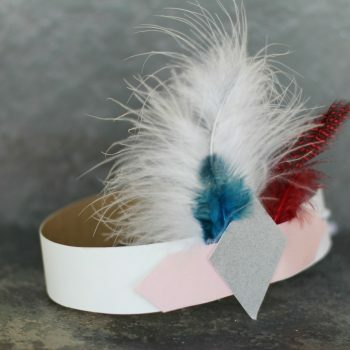 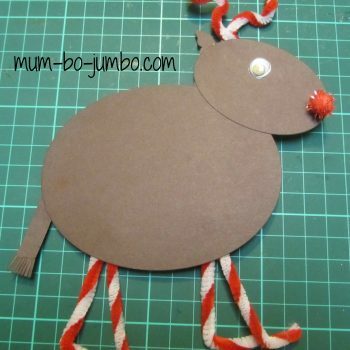 Dig around in Grandma’s button box and create one of a kind Christmas Cards. 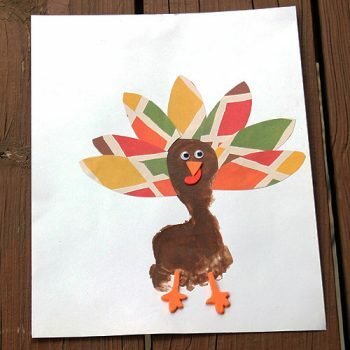 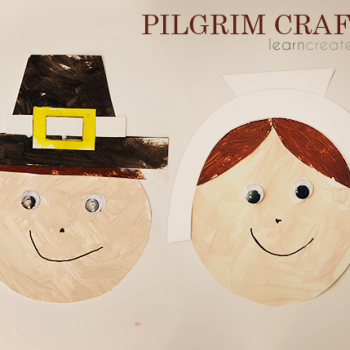 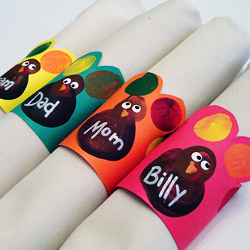 Print out the patterns then paint away to create these fun pilgrim faces for Thanksgiving! 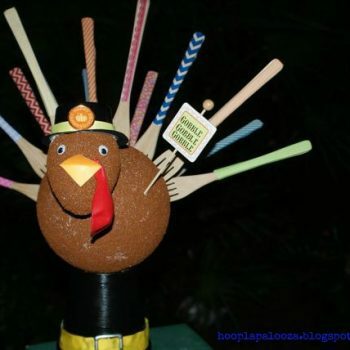 Tom turkey tins … perfect to hold Thanksgiving Day snacks! 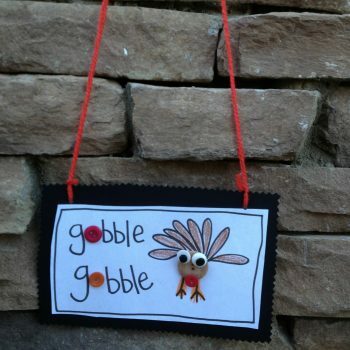 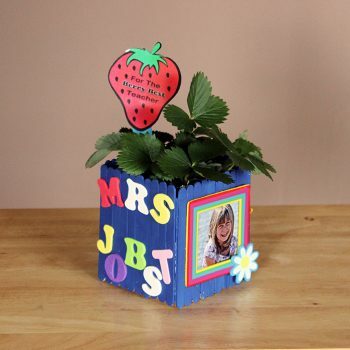 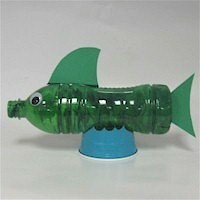 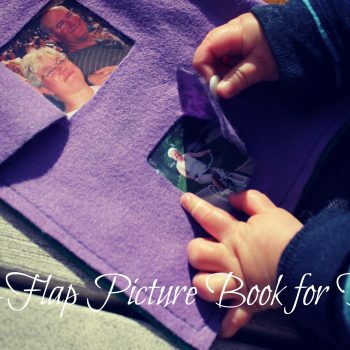 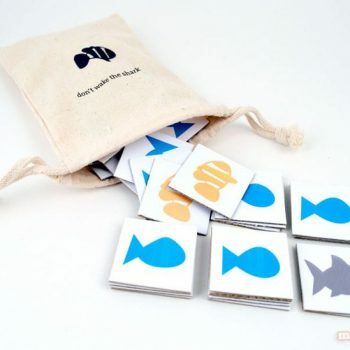 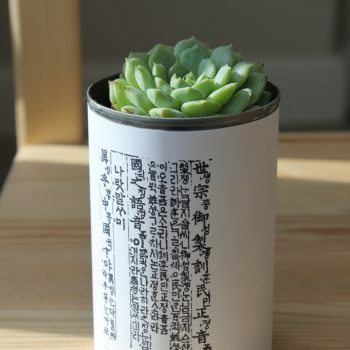 A great classroom or after school activity as well. 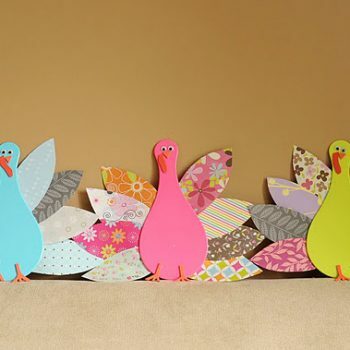 Add some fun and whimsy to your table decorations with these colorful turkeys. 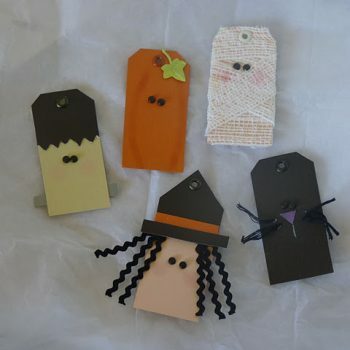 Sending these spooky pop-up cards are sure to get lots of smiles! 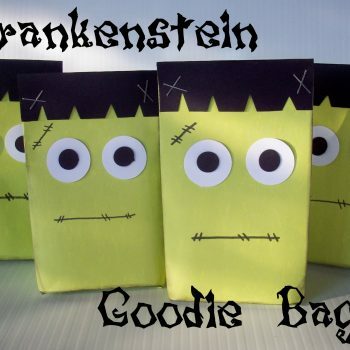 Dress up your Halloween treat bags with Frankie and all of his friends! 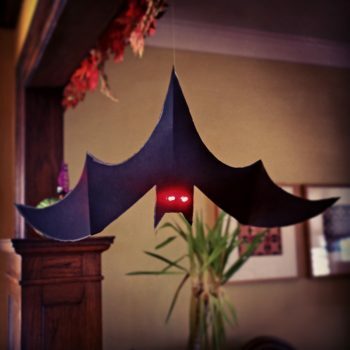 Looking for more ideas to decorate your Halloween table? 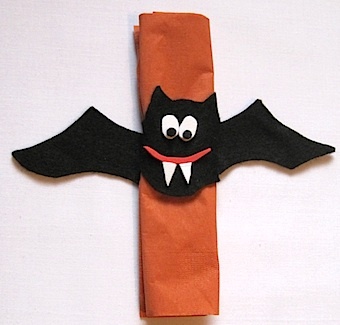 Vampire bats napkin rings add a bit of quirky fun! 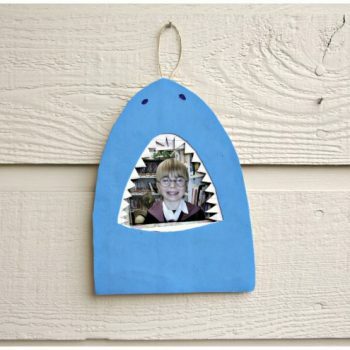 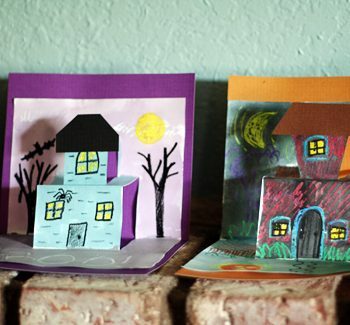 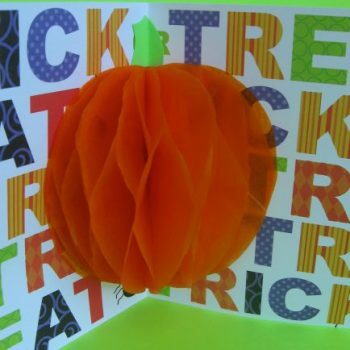 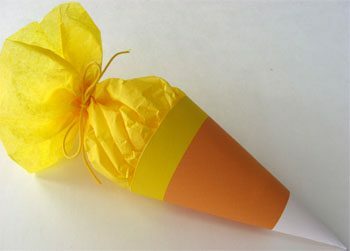 Send out the coolest trick or treat wishes by making your own 3D cards!